Hear from Philippa Clough in full as she describes the role of the investment research team and some of the crucial insights delivered by J. P. Morgan's proprietary Red Flag system. Philippa Clough, portfolio manager for the investment research team, sat down with fund manager James Illsley during his day in the life of, to help us get to grips with how her team's work helps the fund managers at J. P. Morgan to make informed investment decisions. 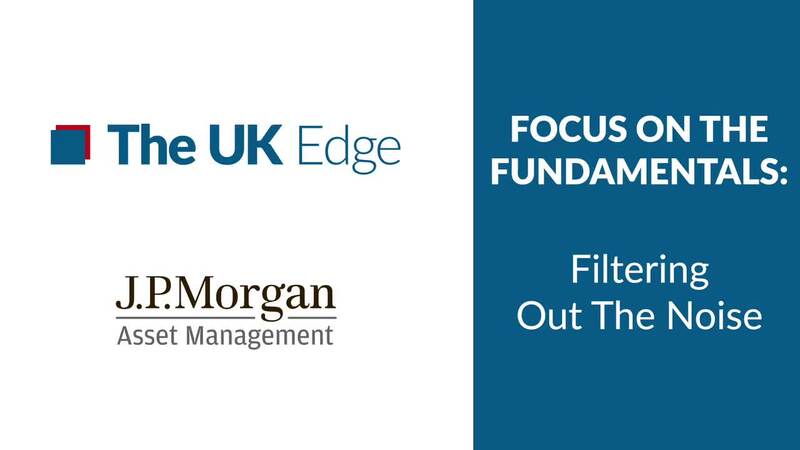 In this video we hear from her in full, deep diving into some of the ways that J. P. Morgan's proprietary red flag system can filter out the noise, and deliver the fundamental and crucial detail that fund managers need on a day to day basis. If you want to watch James Illsley in action click here to watch his day in the life of video.